911SafeTrack S4 will grow your business! Become an authorized dealer. Welcome to the 911SafeTrack Blog. 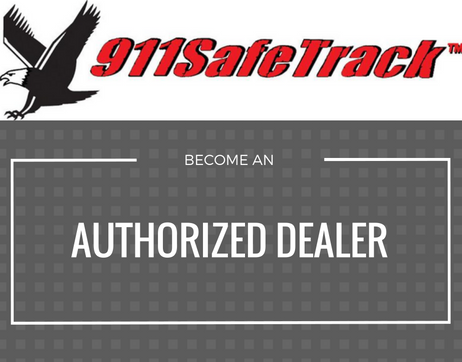 We wanted you to think of 911SafeTrack as a resource to help you sell 911SafeTrack products to your customer. Every other week we will bring you important information including benefits of 911SafeTrack, testimonials on why they are a necessity, tips for you to give your customers, and so much more. We would love to hear from you. What topics would you like us to talk about? Please share your ideas because we appreciate your input.